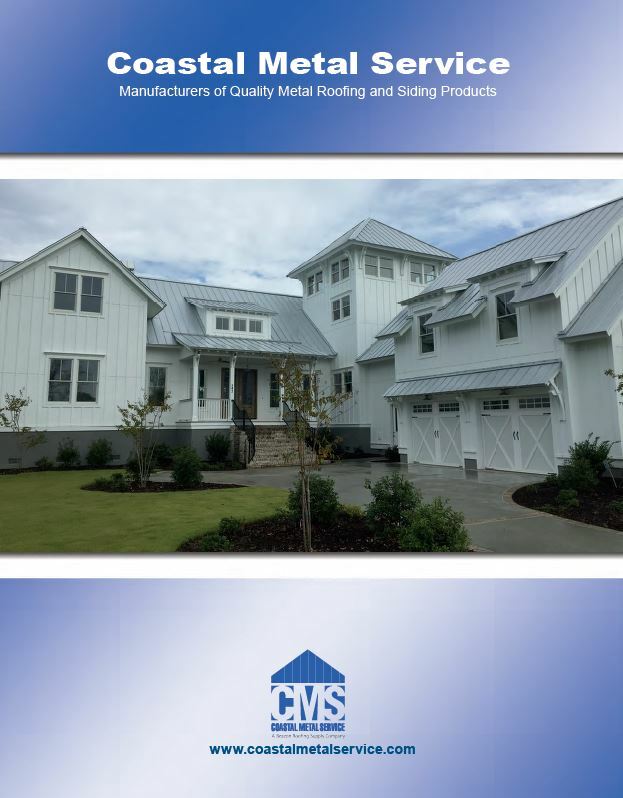 Coastal Metal Service | Manufacturers of steel siding and roofing products for the architectural, commercial/industrial, residential and agricultural markets. This is a timeless classic, showing no sign of diminishing popularity or demand. Basic through-the-sheet fastened panel in G-90 galvanized steel, acrylume, and painted. 5V has 7/16" high ribs on 12 inch centers. For use in commercial/industrial, residential and agricultural applications as roofing, mansards, fascia, siding and equipment screens. Custom cut to the inch in lengths from three (3) to twenty-one (21) feet. For panels over twenty-one (21) feet in length, please call. Warranties up to 40 years. Available in 29 gauge ASTM 792-* 1994 GRADE 80 G-90 galvanized, 26 gauge ASTM 792-* 1994 GRADE 80 acrylume, 24 gauge ASTMA 792-99 GRADE 50 AZ55 acrylume. A full line of standard or custom trim items are available in matching or contrasting colors. 5V in 29 ga and 26 ga is painted with Siliconized-Polyester paint system. 5V in 24 gauge is painted with a Kynar 500® and Hylar 5000® paint system. Colors are represented as closely as possible. If color match is critical, please request a physical sample. 5V panels can be installed over open purlins spaced up to 24 inches on center or on solid decking. When solid decking is used, a water shedding membrane must be installed. This membrane should be a minimum of 30 pound felt. If end laps are required, add 6 inches to panel length. Recommended minimum slope is 2 1/2" in 12 inches. Consult your Architect or Engineer for local building codes and/or restrictions. 5V panels can be nailed or screwed to your structure. If nails are used they should be placed on the top of the rib. If screws are used they shoud be installed adjacent to the rib in the flat pans of the panel. To read about our recommended use of touch up paint, click below. Recommended guidelines to ensure your new metal roof provides years of trouble free service and maintains its appearance. 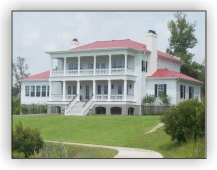 Coastal Metal Service is a member of Beacon Roofing Supply, Inc. the largest public distributor of residential and commercial building materials in North America.